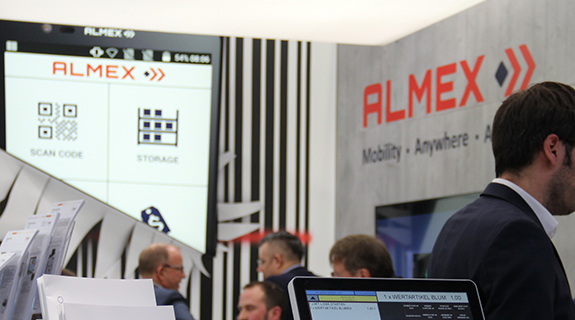 With bundled expertise, ALMEX and FORMAT develop high-tech retail solutions tailored precisely to your needs. Whether a small series or a large order - our expertise ranges from innovative product development to technical service worldwide. 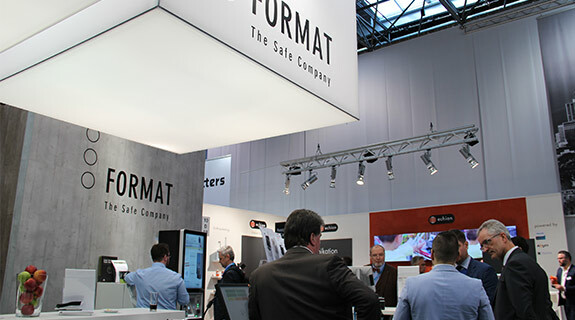 Based on modular standard products, we realize tailor-made solutions for your application. 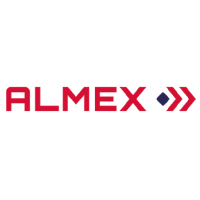 As a partner of well-known international companies, we support large-scale installations and ensure process reliability through many years of technical support. In addition to self-service solutions, we offer modern cash management and deposit systems, safes and mobile terminals for retail and logistics. In close cooperation with our customers, product designers develop aesthetic, ergonomic and technically convincing solutions. The implementation of your requirements and our innovative ideas becomes tangible in prototype construction. Intuitive user guidance and sophisticated software components make your applications successful. 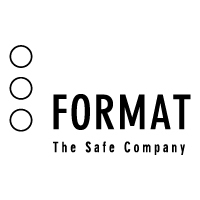 With much experience, foresight, energy and social competence, we accompany the process from the idea to the roll-out. With global purchasing and international production locations, we can flexibly produce your small and large series in high quality. Reliable maintenance and flexible service secure your processes and form the basis of a long-term customer relationship. 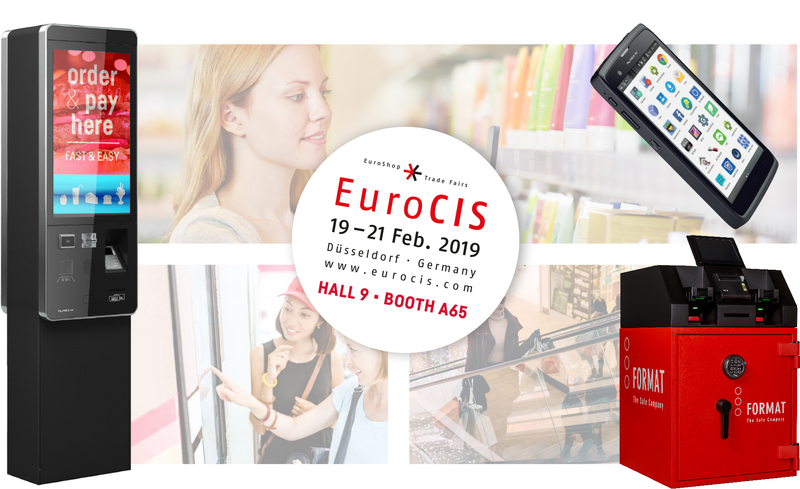 See you at EuroCIS in Düsseldorf! 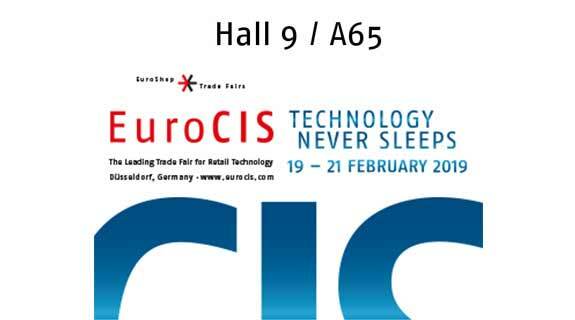 Contact us for a ticket voucher or a personal meeting at EuroCIS.